New Horizon is a Tri-State area moving company. We specialize in full service residential moving and packing services within the Tri-State area, and we will also provide moving services no matter where your next home is within the continental United States. Over 70% of our business comes from repeat or referral customers, and we understand that doing quality work today will lead to tomorrow’s jobs. We often have customers request the same movers that moved them years ago. Our Values begin with fair, open, and ethical behavior. We appreciate the trust that is placed in our hands every day with each move we handle. We always put our customers’ interests first, and make dependability our hallmark. Each customer’s needs demand the most efficient, prompt, and energetic effort. Applying the best equipment and technology available, we strive tirelessly to better our own unmatched levels of performance. We never take our reputation for granted. Our social responsibility is inspired by our sense of service to our community and the clients that we serve. We are committed to respect peoples rights and thus, all our actions are based on the principles of truth and transparency, equity and effectiveness in our moving services, and in general in fulfilling all our obligations to clients according to the law. We have established a reputation for service that is second to none. We maintain a commitment to hire the very best and provide exceptional service in terms of care, efficiency, and courtesy. Our people are outstanding, intelligent, and highly trained. We treat our employees with respect and compassion and expect that they will extend the same courtesy to our customers. Working in teams, our people are encouraged to communicate fully with customers and to make on-the-job decisions that result in success and exceed their customers’ expectations. New Horizon Movers has a large fleet of clean, fully-equipped moving vans, trained, and courteous personnel, and a reputation for quality in our industry. New Horizon can be trusted to handle your move quickly, efficiently, safely, and, of course, economically. New Horizon Movers is licensed, bonded, and insured, for your peace of mind. No other Philadelphia movers can match our staff of highly trained professionals, our commitment to exceptional customer service, our expertise in moving and storing luxury items, or our highly competitive rates. 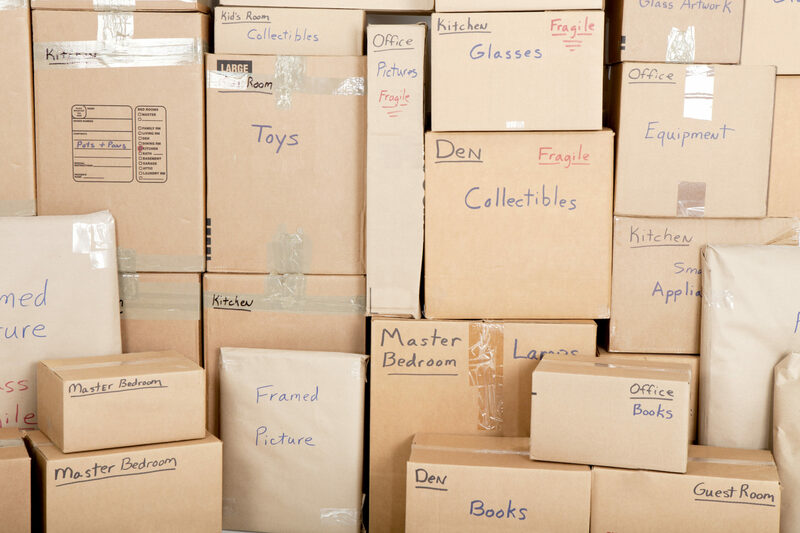 We provide our customers with Quality Service as well as a Stress Free Moving Environment. Whether you are moving within the Greater Philadelphia region or across the state, count on us for all your moving needs. It is our ultimate commitment to be of service to our clients before, during and after each move. This simple adherence to the principles of quality is our business lifeline. 1987 Pioneer Rd, Huntingdon Valley,.